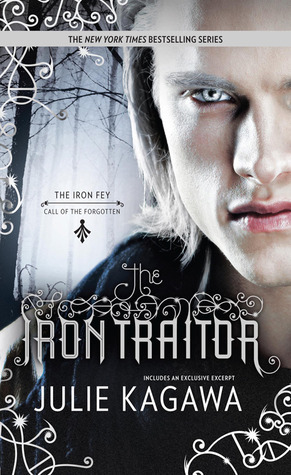 Happy book birthday to the sequel to The Lost Prince (The Iron Fey: Call of the Forgotten) — The Iron Traitor which is being released tomorrow on October 29th! In the real world, when you vanish into thin air for a week, people tend to notice. After his unexpected journey into the lands of the fey, Ethan Chase just wants to get back to normal. Well, as “normal” as you can be when you see faeries every day of your life. Suddenly the former loner with the bad reputation has someone to try for-his girlfriend, Kenzie. Never mind that he’s forbidden to see her again.